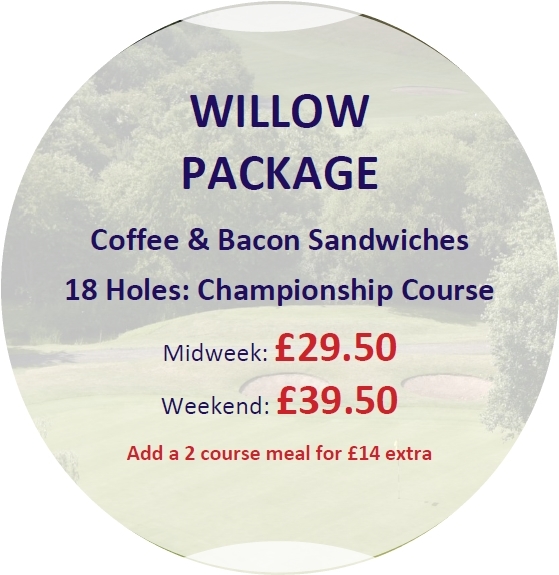 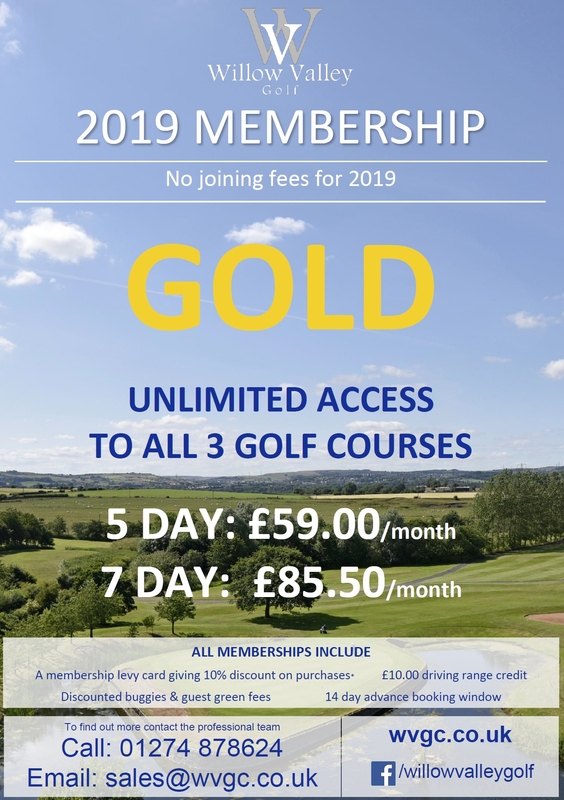 Welcome to Willow Valley Golf, Yorkshires largest golf facility with 50 holes of golf, a driving range, bistro, bar and a warm welcome is guaranteed. 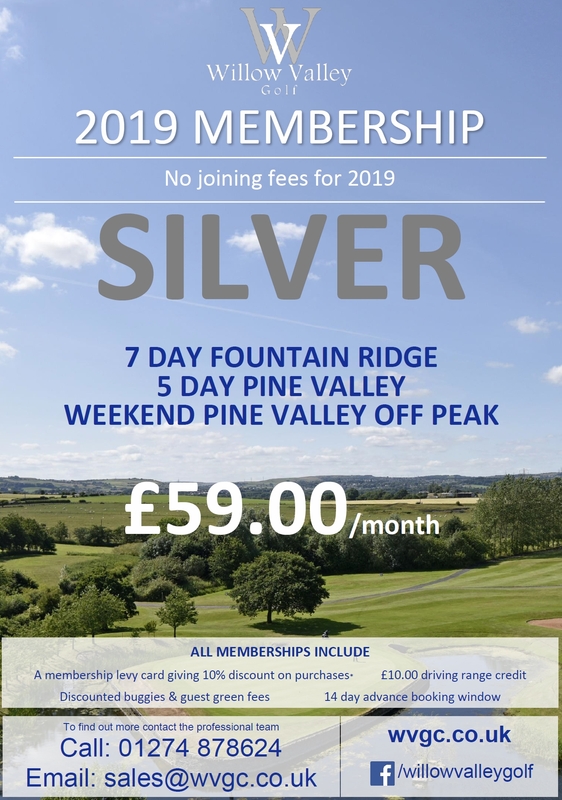 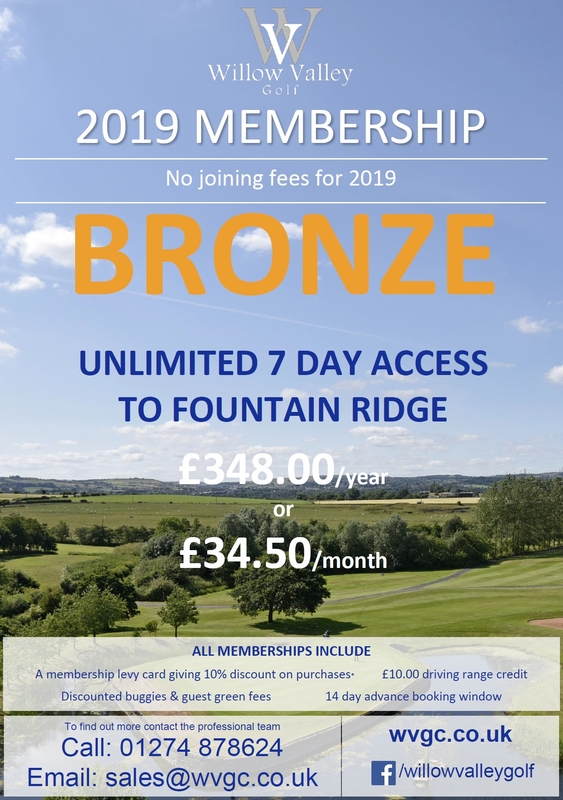 We’re a popular venue for Golf Groups and have a thriving membership that keeps our family friendly golf experience buzzing all year round. 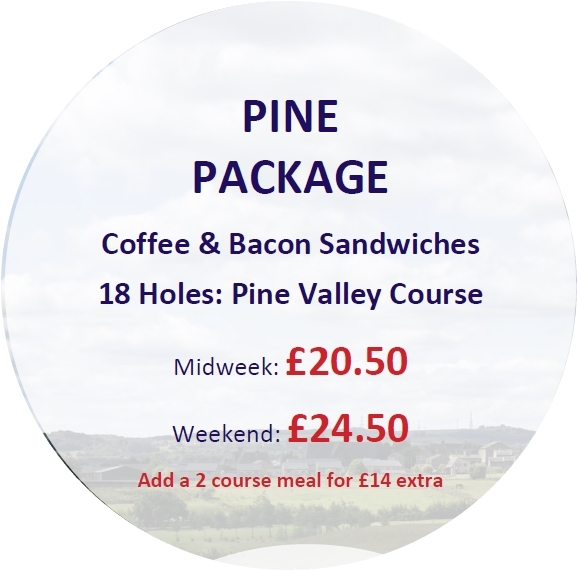 We offer a range of group golf packages designed to suit all golfers, and each package can be tailored to suit your specific requirements. 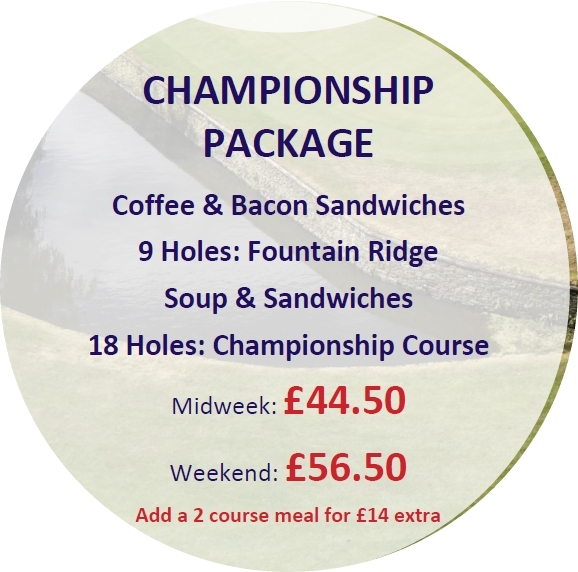 We can provide a full English breakfast on arrival, arrange longest drive and nearest the pin competitions, and help organise your prize presentation in the evening.